RapidSOS is an emergency technology company that brings mobile data to emergency dispatchers and works closely together with the 9-1-1 community. The company’s new app called “Haven” to support location identification and transmit multimedia data, is already in operation for iOS in the United States, and the Android version will follow soon. The RapidSOS 9-1-1 Advisory Board consists of five people with deep industry experience. 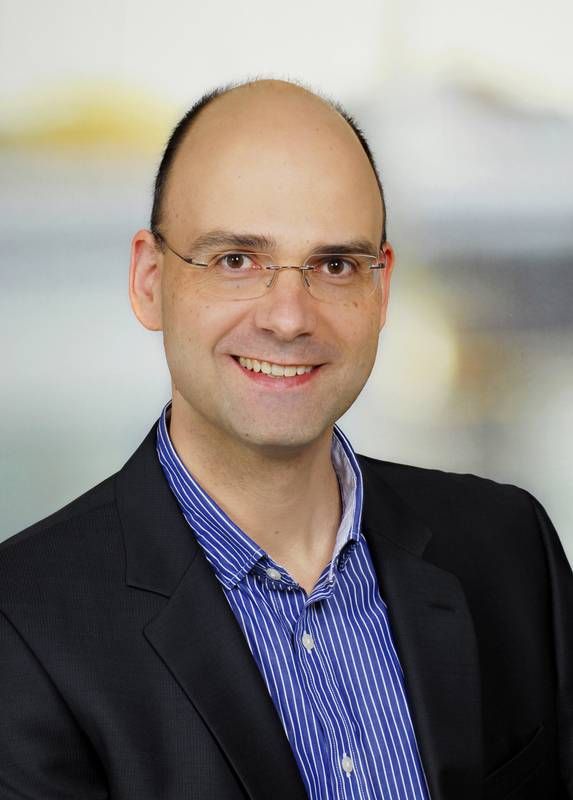 Its newest member Wolfgang Kampichler, Principal at Frequentis, will contribute his expertise regarding next generation emergency communication architectures, standards and technology. As Principal at Frequentis and chair of the EENA Technical Committee, Wolfgang Kampichler is actively contributing to innovation and technical expertise for future Public Safety communication and technologies in Europe and abroad. He is a recognised expert on NG9-1-1 and NG112 topics, as well as topics related to VoIP and emergency services. He has joined the 9-1-1 Advisory Board of RapidSOS to advise on various matters relating to the 9-1-1 Public Safety Communications community and the Public Safety Answering Points (PSAP) operations and technology. 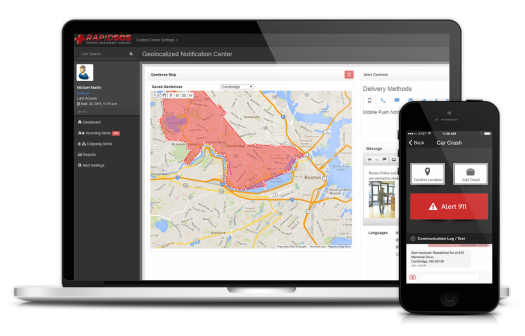 RapidSOS brings mobile data to emergency dispatchers. With an advanced cloud telecom platform it provides a pipeline for data from connected devices to 9-1-1 and other emergency numbers. The new RapidSOS’ app for smartphones called “Haven” is a revolutionary mobile safety and security system. With one tap, the callers’ device location (based on GPS, WiFi, etc.) and multimedia data is transmitted to emergency dispatchers. This helps to increase situational awareness, more efficient dispatching, faster response times and to improve emergency outcomes; without the need for new equipment or the related costs. Moreover, a predictive analytics platform is able to forecast certain emergencies by analysing emergency event data with real-time factors such as traffic patterns and weather. “This technology is a major step forward and a groundbreaker for next generation emergency services. I am very proud to contribute to this evolution of emergency communication. Being active in the discussion of standards and the deployment of IP-based emergency services as well as information sharing for safety-critical issues, it is always my fundamental idea to improve emergency communication to save lives”, said Wolfgang Kampichler, Principal at Frequentis. RapidSOS is compatible with legacy systems as well as IP-based emergency communication platforms. Working closely together with the 9-1-1 community and industry organisations such as NENA (National Emergency Number Association) and APCO (Association of Public Safety Communications Officials) ensures that industry standards and guidelines will be met. The developers spent a significant point of time in PSAPs to learn more about the dispatcher’s daily work and conducted thousands of test calls in all 50 US states and most major metropolitan areas.